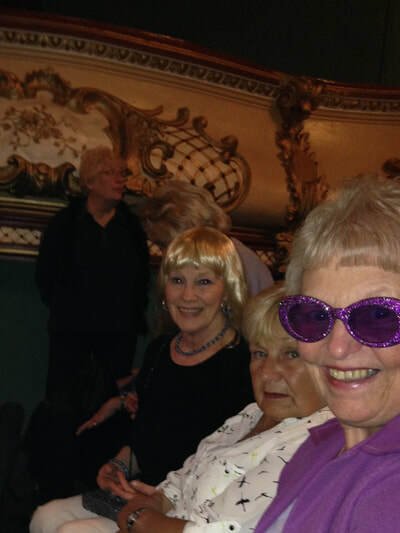 On Thursday 28 September, 9 of our members attended Nottinghamshire Federation of WI’s Autumn Federation meeting at the Palace theatre, Newark. 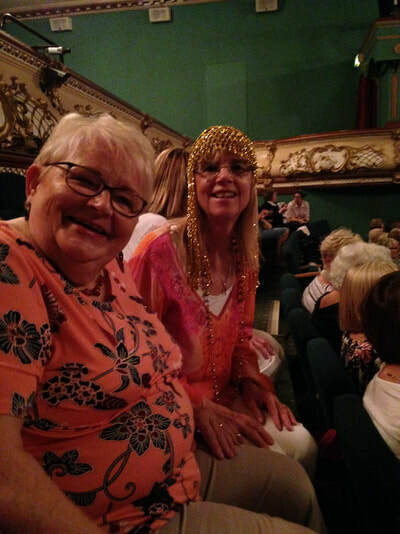 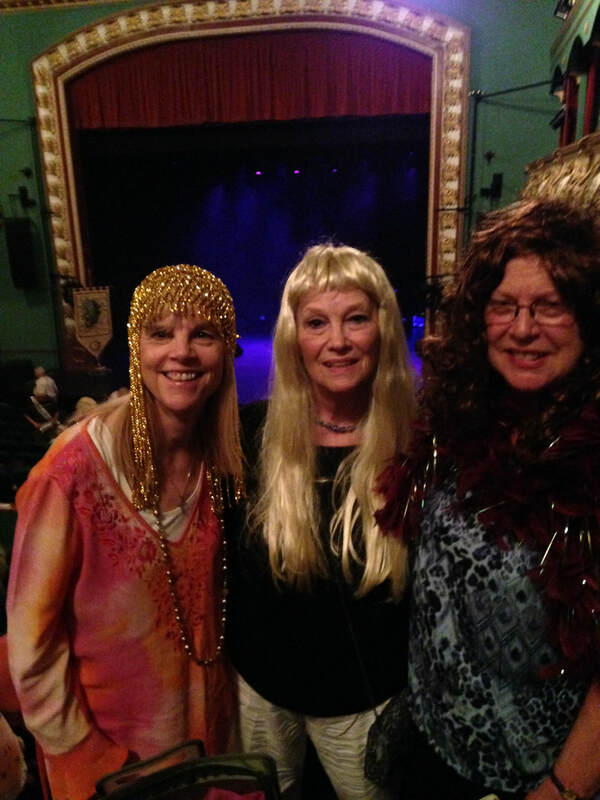 WI business was brief to allow for plenty of time to enjoy the evening’s entertainment from the Abba tribute band “Chiquitita”. 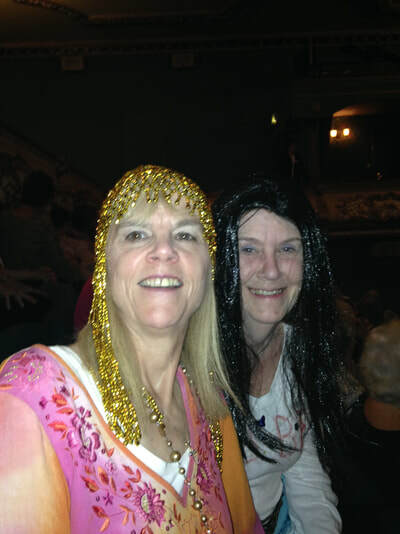 Gedling WI, as usual, entered into the spirit of the evening by dressing up for the event. What a wonderful evening it was with lots of singing along to the excellent and entertaining performers.